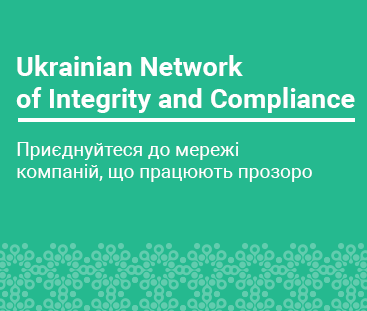 On October 9, 2017, the Ukrainian Network of Integrity and Compliance (UNIC or the Network) officially launched its operation in Ukraine with support of Business Ombudsman Council (BOC), the European Bank for Reconstruction and Development and the Organization for Economic Cooperation and Development (OECD). Ukrenergo is looking for compliance manager. 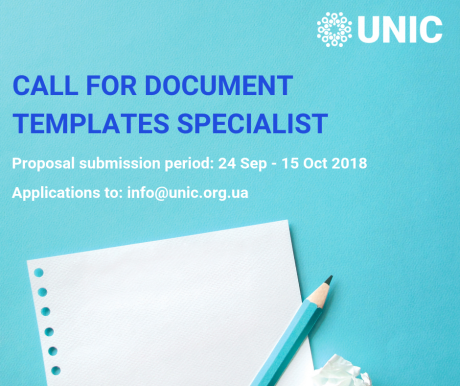 UNIC has made a call for submission of expressions of interest from candidates for Document Templates Specialist. Please see below the details of this opportunity. Danone is a global company with an inspiring mission, "Bringing health through food to as many people as possible". We are proud to be the leaders in the segment of Fresh Dairy Products and in Baby Food segment. With us, you can learn and develop yourself in a collaborative and empowering environment. Danone is a global company with an inspiring mission, "Bringing health through food to as many people as possible". We are proud to obtain 1st place in the segment of Fresh Dairy Products and 2nd place in Baby Food segment all around the world. With us, you could learn and develop yourself in a collaborative and empowering environment. Assessment of the Compliance risks and development/implementation of the risks mitigation measures. Development, support in development and maintenance of the Bank's Compliance procedures. Training of staff on Compliance risks related issues.